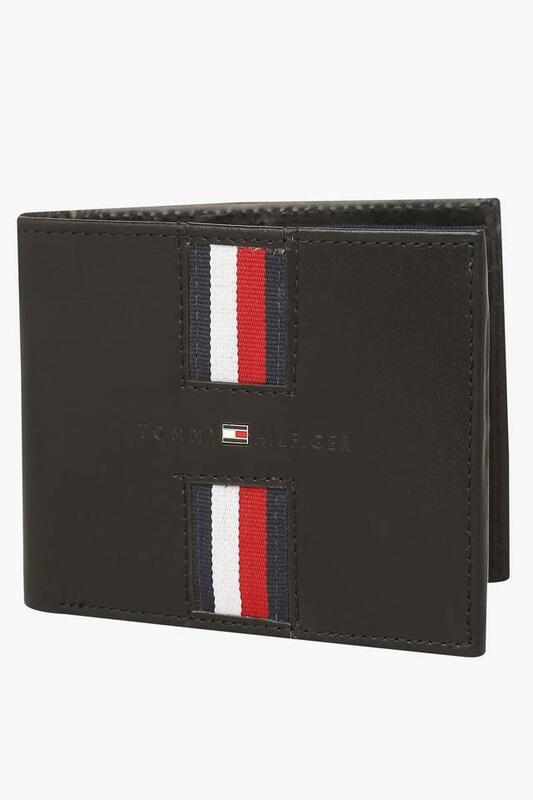 Tommy Hilfiger brings you this wallet, which will be a perfect choice to carry your monetary essentials in an organised way. It is made of leather that gives it a good finish. 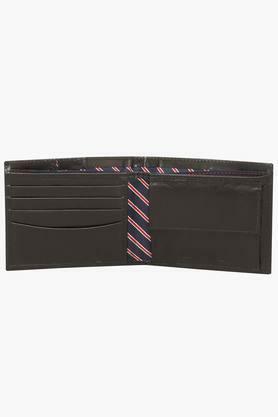 Besides, it has a slip pocket and multiple slots that will provide you with ample space to keep your cash and cards in place. Featuring a single fold design, this wallet will be an ideal choice for your daily usage. It comes with a branding at the front that adds to the design.